Adding the finishing touches to your bathroom has never been so simple. Browse Q4’s high quality bathroom accessories range to find the personal items you need to finish off your bathroom. Our stylish fittings are designed to complement your bathroom and bring it all together. From toothbrush holders to towel rails, and from shower seating to shelves, we’ve got a bathroom fitting to suit you. Our entire range is available in different sizes and in both modern or traditional designs. We offer extensive options for assisted bathing items, in a variety of shapes and sizes. For more information on our assistive bathroom accessories, please don’t hesitate to get in touch. 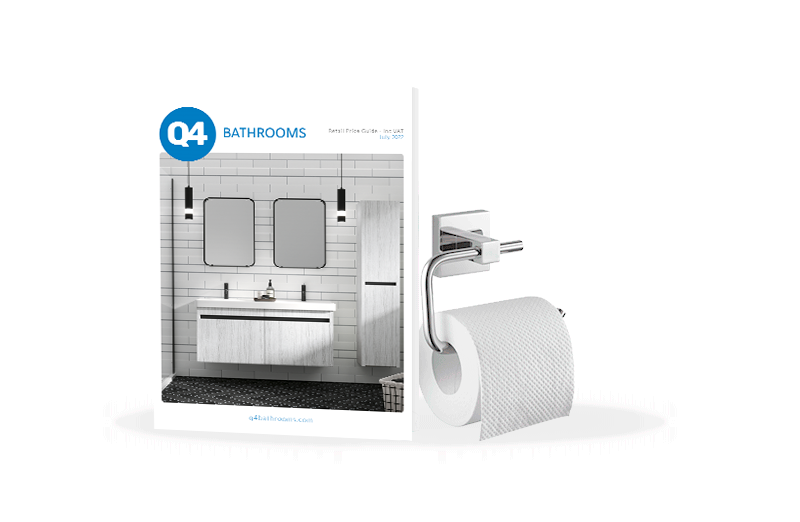 Why buy bathroom fittings from Q4?